At Your Holiday Claims we have recently helped a couple obtain £3,800 in compensation after an outbreak of gastric illness at the Sol Verginia Sharm Resort in Egypt. 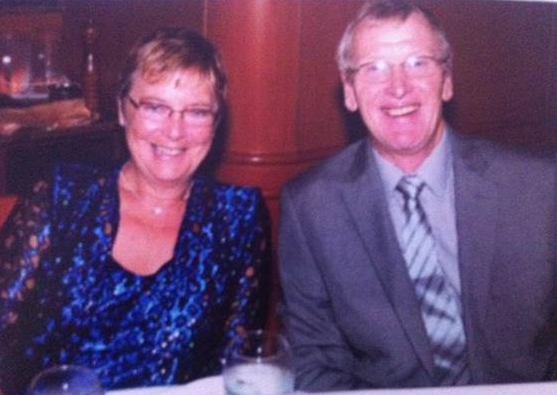 James and Christine Turley, 67, from Mansfield, travelled to the Egyptian resort In November 2012 after booking their holiday through tour company Cruise Nation. However, Mr and Mrs Turleys dream holiday soon turned into a nightmare as they fell ill just two days into their holiday. They suffered symptoms including stomach cramps, vomiting, diarrhoea, and fever. They had booked a short stay at the Sol Verginia Sharm Resort followed by a one week cruise.Â Due to the illnesses they suffered their cruise was totally spoilt. Mr and Mrs Turley reported that the hygiene standards at the Sol Verginia Sharm Resort were often poor. Much of the food was served undercooked and was frequently re-served at separate meals. They added that hotel rooms were in a poor condition. Mr and Mrs Turley contacted Your Holiday Claims on their return to the UK to pursue a claim for compensation against their tour operator. They were recently awarded a combined total of £3,800 for the illness they suffered. Mr Turley commented: âWed like to thank Anne for all her support in settling the claim. Anne Thomson, Head of Travel Law at Your Holiday Claims, commented: âSuffering an illness such as this is always a distressing experience, especially when symptoms continue on a holidaymakers return to the UK. âThis can ruin a hard earned holiday, often leaving holidaymakers incurring out of pocket medical expenses. At Your Holiday Claims we help holidaymakers obtain compensation for the illnesses they have suffered, the lost days of their holiday and any out of pocket expenses they have incurred as a result of their illnesses. Have you been affected by gastric illness at the Sol Virginia Sharm? If your holiday has been ruined by gastric illness at the Sol Virginia Sharm within the past three years, you may be able to make a successful claim for compensation. Our dedicated holiday claims team has over 50 years combined experience within the travel law industry. They are on hand to help you obtain the best possible outcome for your claim in a stress free manner.